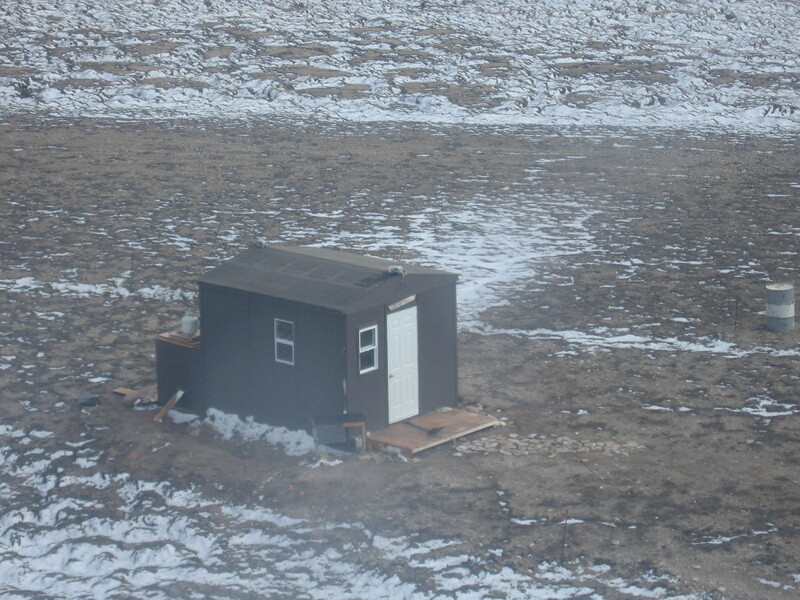 A small cabin, 12 x 14, outfitted with a desk, storage and bunks to sleep 4 comfortably. Frame tents are stored on site and erected seasonally for kitchen facilities and additional storage. Intensive studies of wetland birds, 2004-2006. Studies of polar bears circa. 2008. Studies of wetland ecosystem, 2013-present. 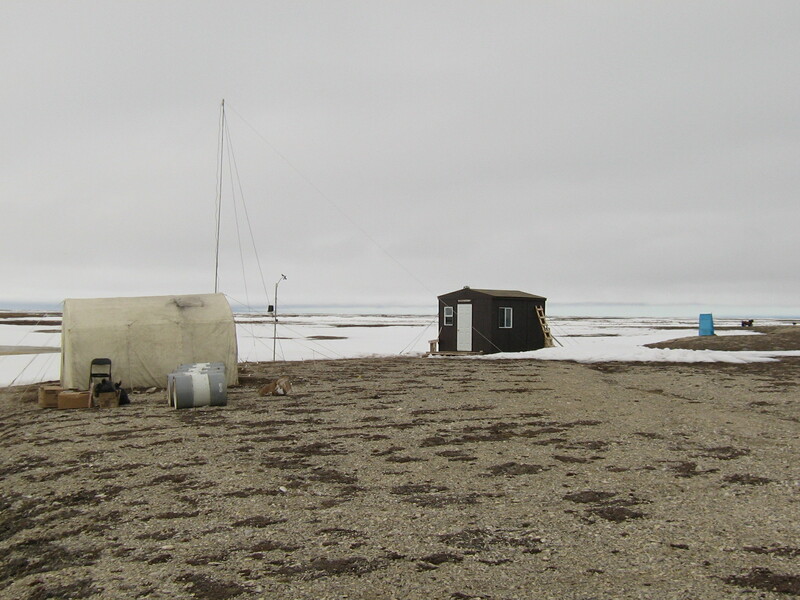 Research at Coats Island includes studies of breeding and migratory ecology of shorebirds, of effects of geese on local habitats, and broad-based ecological monitoring as part of the Circumpolar Biodiversity Monitoring Program. By twin-otter from Iqaluit (700 km) typically. Residents of Coral Harbour travel to Coats Island by boat regularly in late summer (100 km). Small permanent storage box, and seasonal storage tent. Comfortable bunks for four, cabin could sleep 6 for short periods. Kitchen tent and equipment stored on site.